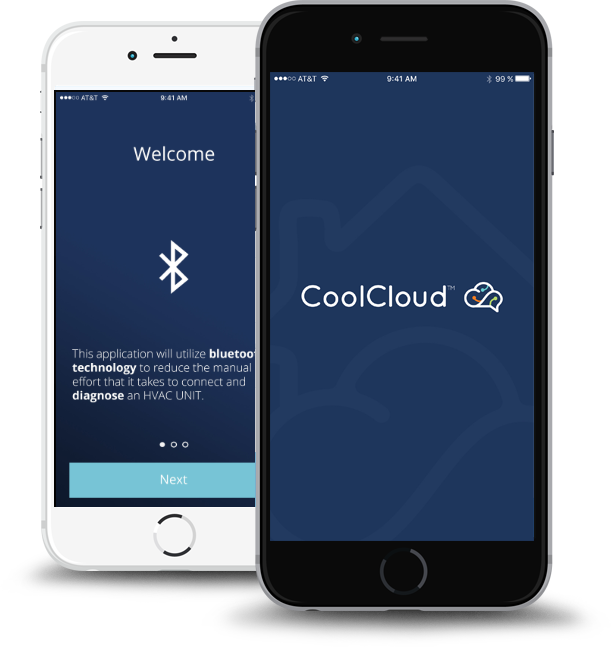 The CoolCloud HVAC application allows licensed contractors to connect and communicate wirelessly via Bluetooth with Goodman® brand and Amana® brand premium air handler and furnace control boards. Time is money! 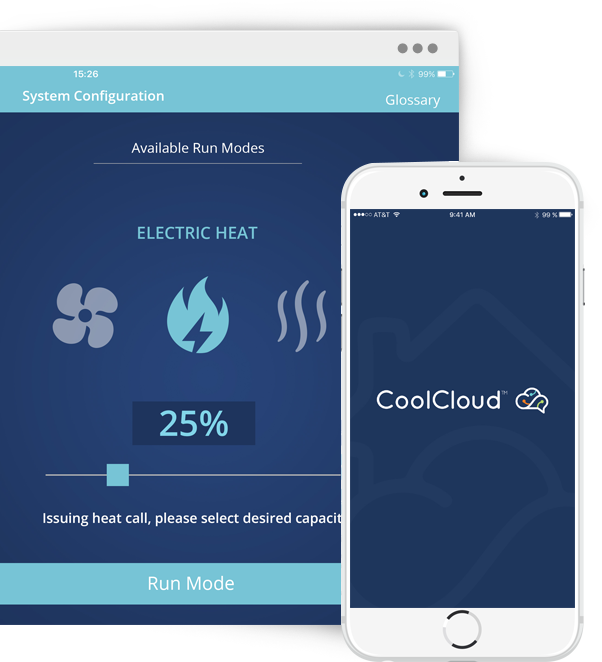 Licensed contractors can quickly identify and troubleshoot hvac problems using our mobile app. 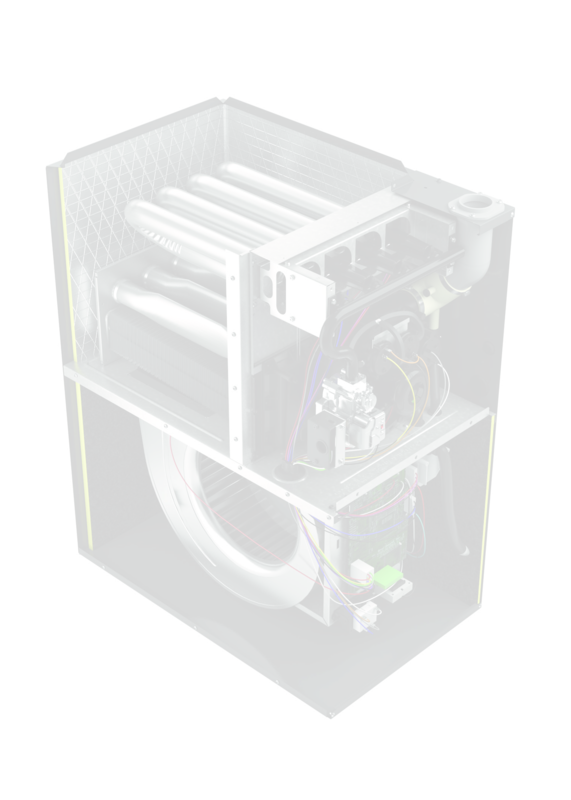 Say goodbye to crawling, sweating, or waiting to initially diagnose select HVAC systems. Now licensed contractors can wirelessly diagnose from their phone or tablet. Review historic data an notes from previous contractors servicing this unit. © Copyright Goodman Manufacturing, L.P. All right Reserved.